China is a reflection of antithetical qualities as it is antique as well as avant garde, bourgeois as well as innovative, and above all rural as well as urban. 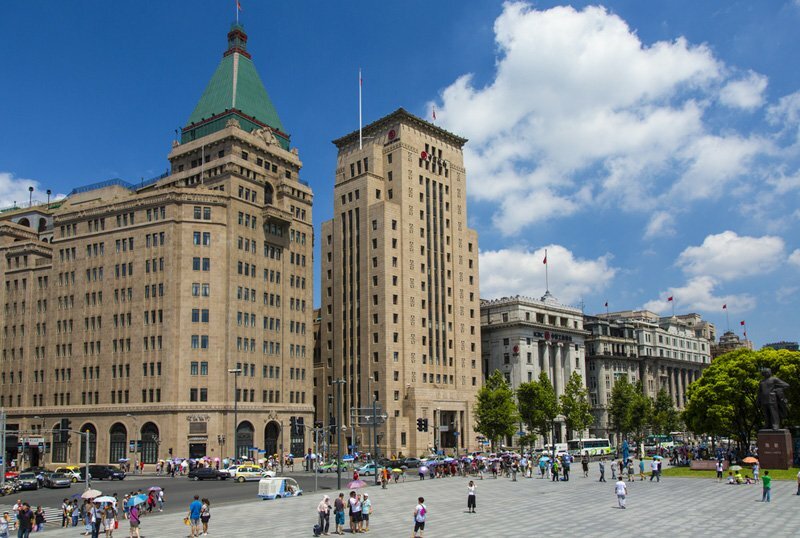 It is getting developed at a rapid pace and has become one of the top tourist destinations for its rich heritage plunged in antiquity, dazzling skyscrapers, and colossal cityscape. Politically a communist state, China leads the population chart of the world. 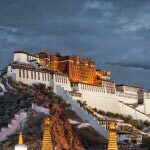 With countries like Afghanistan, India, Nepal, Pakistan, bordering China, its population comprises of Taoists, Buddhists, Muslims, and Christians. 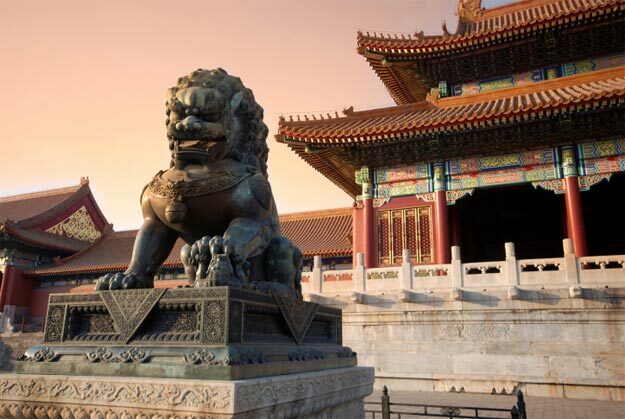 Filled with numerous local dialects, this Republic of China has Mandarin as its official language. 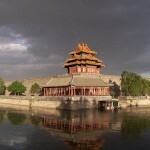 Beijing, being the capital city of China, is the cultural center. 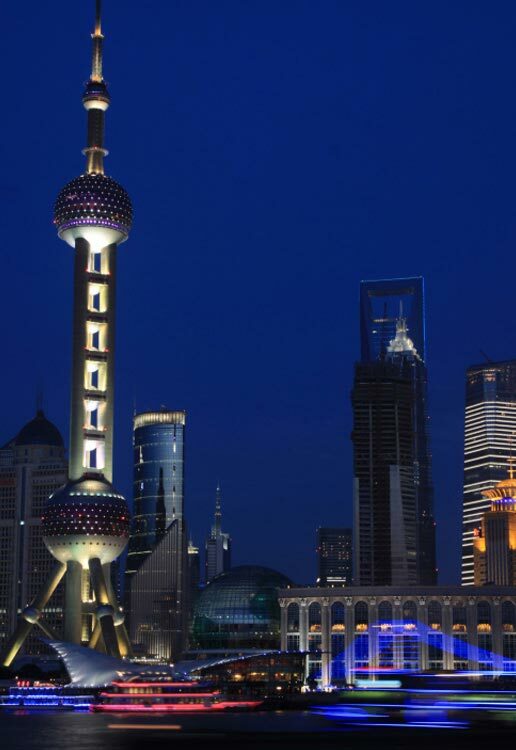 The city of Shanghai, renowned for its riverside scenery, is also an important economic hub of the country where shopping is an experience. This multi-cultural abode went through a great economic expansion in the recent past, but has a major percentage of its population living below the poverty line. The sophistication and affluence of the urban sector are amalgamated with the roughness and rusticity of others. The local people are prone to break the laws of their country, even going to an extent of pushing, shoving, and showing general disregard towards others. Spitting and smoking almost anywhere, sneezing without covering mouth, staring, loud conversations, and calls of “hello” are a common sight in China. 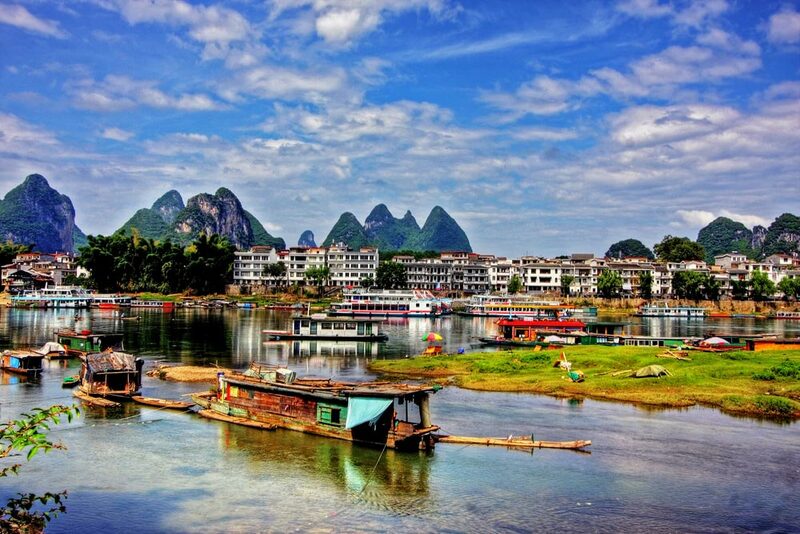 It is best to visit the country during the spring when China experiences a mild climate. As the spring festival is a major festival of China, it is apt to prepare in advance. China follows a strict policy while issuing visas, but it is necessary to get your visa before traveling. Chinese New Year or Spring Festival falls during January-end and continues till mid-February. 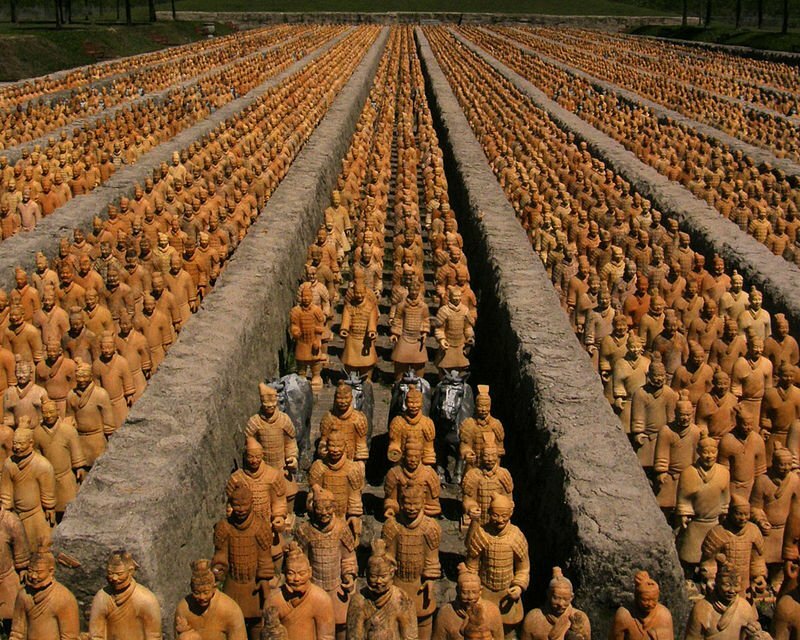 The Qingming Festival is celebrated generally from April 4 to April 6. Labor Day or May Day is celebrated on May 1. The Dragon Boat Festival begins on the 5th day of the 5th lunar month, generally during May through June. Mid-Autumn Day (the Moon Cake Festival) is celebrated on the 15th day of the 8th lunar month. It generally falls in October. National Day of China falls on October 1. 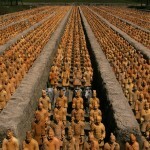 Transportation in China was very poor in the ancient times. People in China mainly traveled on foot. Thus, the speed was very less. Gradually the country saw the face of trains, planes, ships, buses and bikes. 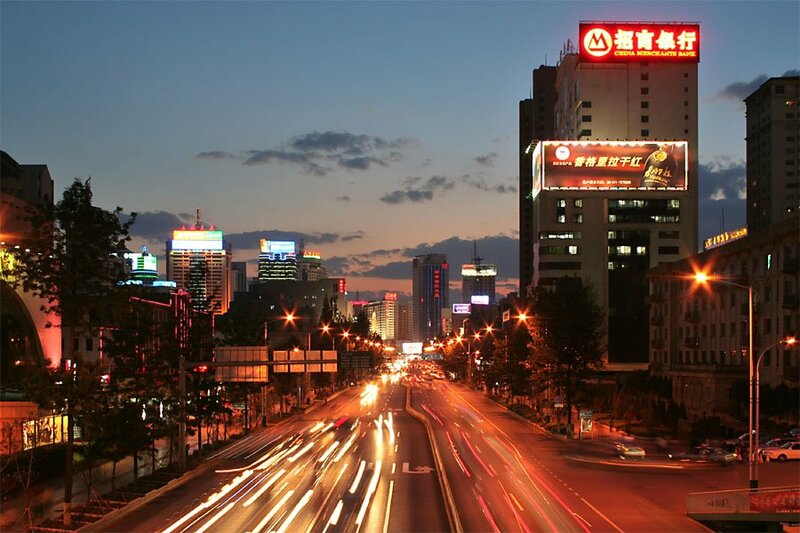 With such an aggressive effort since 1949 by the Chinese government, a comprehensive transportation system was created in China which consisted of railways, highways and airplanes. Today, China herself has an efficient transport network where people can avail various forms of vehicles to reach their destination. Visitors to China most often take the air route. There are three ways to fly. One can either take the economy, business, or the first class. The difference is in price and obviously the level of comfort. Particularly, the busy periods are usually when Chinese students are flying home for the summer, flying back to universities around the world after the summer or around Chinese New Year (early February). Tickets at these times are often hard to get and/or more expensive. Tiger Airways, Bangkok Airways, and Air Asia offer low-priced flights from Southeast Asia (Bangkok, Chiang Mai, Singapore, Kuala Lumpur, and Manila) to various destinations in southern China, including Xiamen, Jinghong, Guangzhou, Haikou, and Macau. Europeans have several options such as British Airways, Air France, etc. to access this country while Americans may choose North American Airlines, Continental Airlines, etc. Besides, Oasis Airway offers cheap, no-frills flights between Hong Kong and Europe, currently to London, with fares starting at $1000 HK ($125 US) one way, $6600 HK ($825 US) for business class. The country’s own airlines are also growing rapidly and working hard to become highly competitive in both service and pricing. They include China Southern, China Eastern, and Air China. The country also boasts of domestic airports. 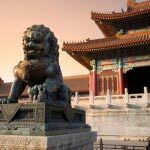 Check Airports in China Map and find important information regarding getting in China through airways. 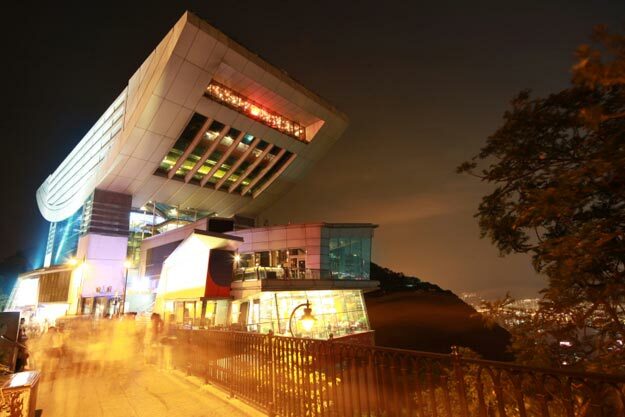 Right from walking to taking the world’s first magnetic levitation train, the Chinese are the masters of movement. China’s International Railway services are available to destinations in Kazakhstan, Mongolia, Russia, Hong Kong SAR, North Korea, and Vietnam. The train facilities like Trans-Siberian Railway from Europe and other trains are available from Central Asia. The train is one of the cheapest and easiest ways to travel some of the long distances. It is used widely by the local population. There are 4 classes on Chinese Trains: Hard Seat – which is used by a large percentage of the population as it is probably the cheapest way to travel in China. Soft Seat – which is available on the intercity lines and provides a better level of comfort. Hard Sleeper – There are six narrow bunks in a compartment that has no door, so there is no privacy. Food trolleys pass back and forth along the train so it is possible to eat quite cheaply. Soft Sleeper – There are four bunks in a compartment which has a door for privacy. 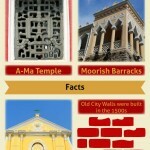 These are mostly liked by tourists. Finally, Beijing’s main train station, which is located in central Beijing offers routes all over China and international trips. Regular rail service links mainland China with Hong Kong. There are also rail routes from Nanning in Guangxi province into Vietnam via the Friendship Pass. 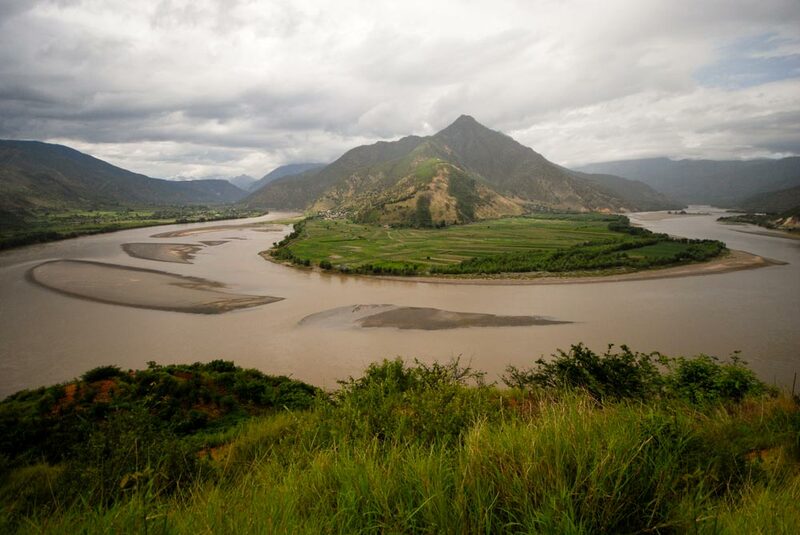 There is another rail link between Kunming in Yunnan province and Hanoi via Hekou and Lao Cai. Moreover, there are four weekly connections between the North Korean capital Pyongyang and Beijing. Have a look at the Railway map of China. China has around 20 chief domestic railway routes. 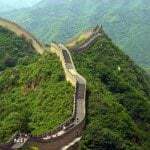 People of Nepal and Pakistan can avail the developed bus service to China. Traveling by road is the best and most unique way of learning about the country. China’s long distant bus system has several advantages, the main being that it goes almost everywhere, even to the most remote regions, especially in the west, which are often inaccessible via train or plane. Besides, bus tickets are often easier to purchase than train tickets as there are many buses. Almost all major cities and towns have long distant bus stations and tickets are sold at the bus station itself and need not to be booked in advance. Ticket prices are fixed according to the condition of the bus. Bicycles are another mode of transportation in China and in fact an excellent method for getting around China’s cities for sightseeing. China had 500 million bicycles by 1987. China, in fact, is characterized by this mode of transport. It is the part and parcel of the life of the people. Tourists who come to the country generally do not miss this. Recently, “mountain” bikes have become more popular. 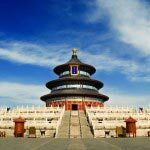 Check out the Road Map of China to know about various routes. You can also reach China by the way of international ferry. There are ferries from Japan and Korea, more specifically. There are around 130 ports in China that are open to foreign ships. Some of the chief ports are: Hong Kong, Shanghai, Shijing, etc. Boats are also accessible by the countries like Japan, South Korea, etc. With China’s entry into the World Trade Organization and its continued and rapid economic growth, entertainment and leisure in China continues to have rapid growth and development. To address this growth, China has recognized the need to develop its entertainment infrastructure to an international standard. 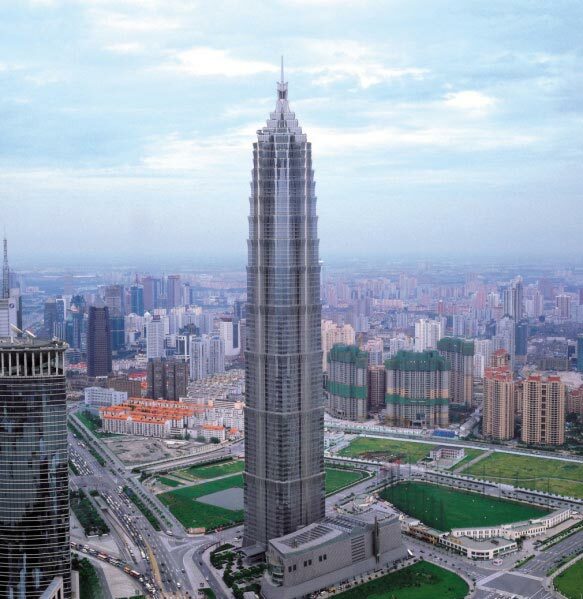 Entertainment in China includes options such as television, motion pictures, theme parks, sports events, and resorts. 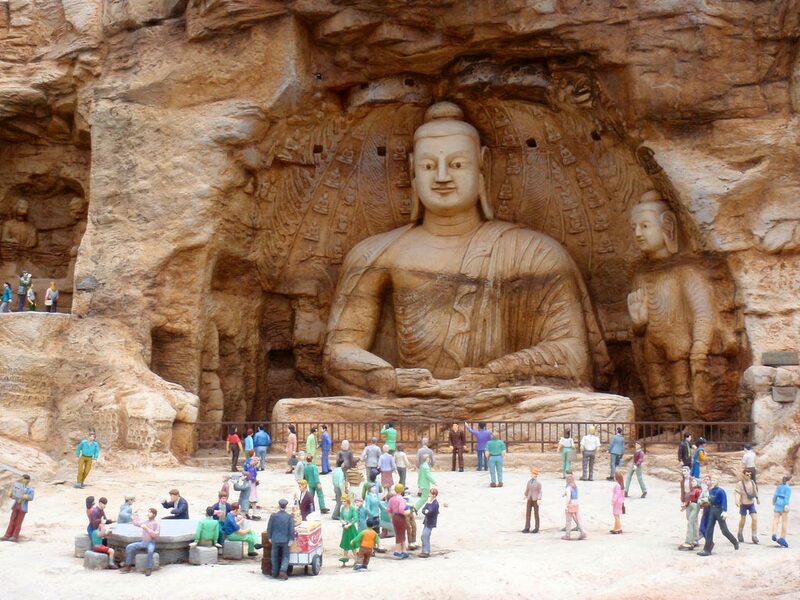 Besides, emphasis is also given to the tourist attractions for drawing more tourists. Many historians believe that football originated in China. Other popular sports include martial arts, table tennis, badminton, and more recently, golf. Basketball is now popular among young people in crowded urban centers. In Taiwan, baseball is more popular due to American and Japanese influences. Inner Mongolia, Mongolian-style wrestling and horse racing are popular. This appears to be very interesting to a tourist browsing through the interiors of the country. 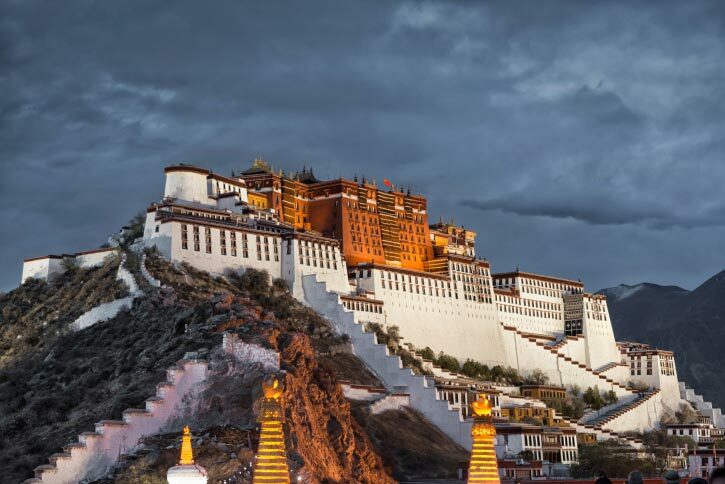 In Tibet, archery and equestrian sports are part of traditional festivals. China, in fact, has become a sports power, especially in Asia. The 2008 Summer Olympics, officially known as the Games of the XXIX Olympiad, were held in Beijing. Board games such as International Chess, Go (Weiqi), and Xiangqi (Chinese chess) are also common and have organized formal competitions. 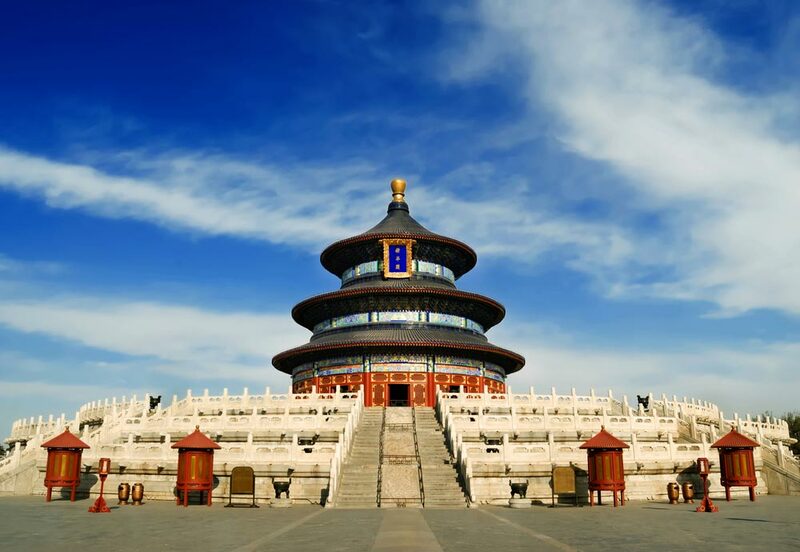 The other forms of enjoying in China include shopping, relaxing in the various resorts, and dining. 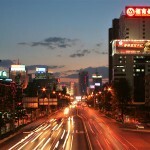 Shanghai is the hottest shopping arena for tourists. 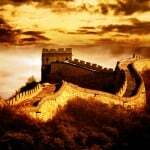 The largest wall: The Great Wall of China. 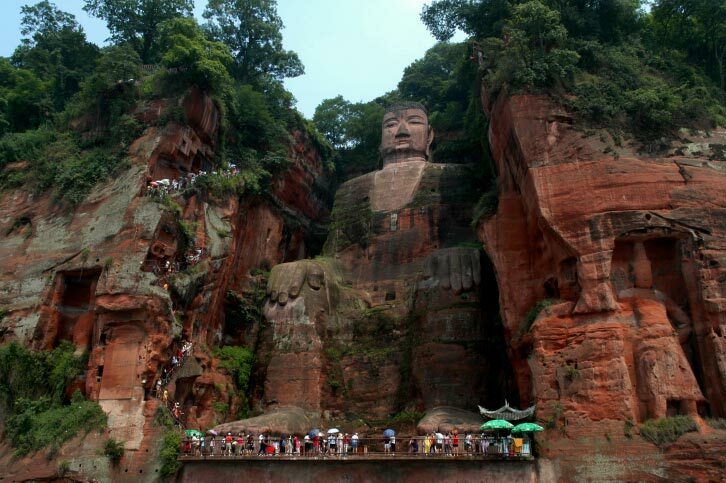 71-meter-tall statue of Leshan Giant Buddha. 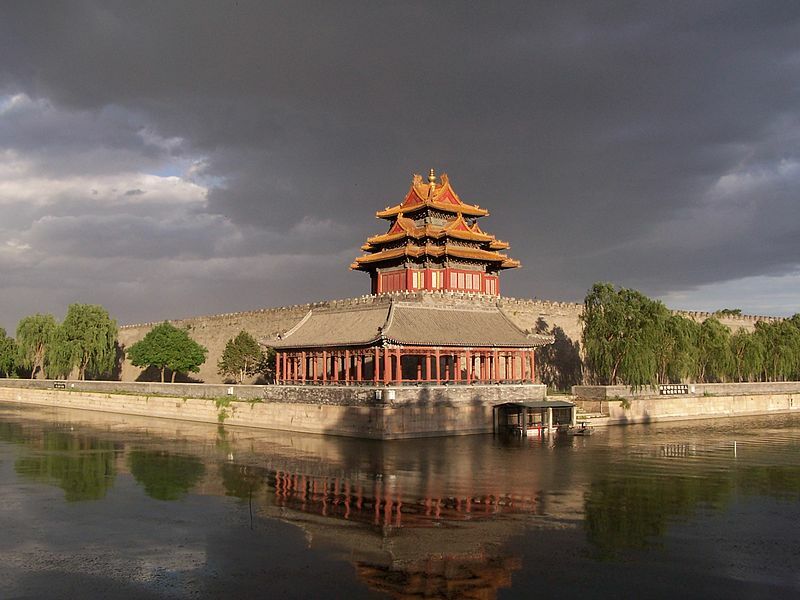 Forbidden City that delves into the mystery. 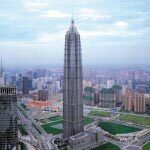 Jin Mao Tower and Oriental Pearl TV Tower offers panoramic views of the surrounding cities. 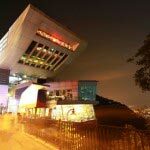 Hong Kong’s highest mountain peak: Victoria Peak. 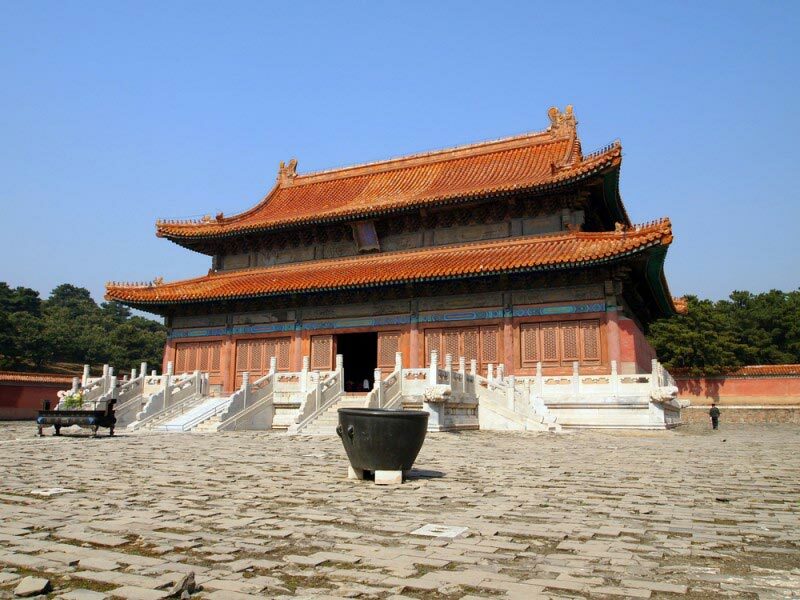 The Shaolin Temple where Shaolin Kung Fu masters are created. The Hainan Islands are a group of small white sand islands. 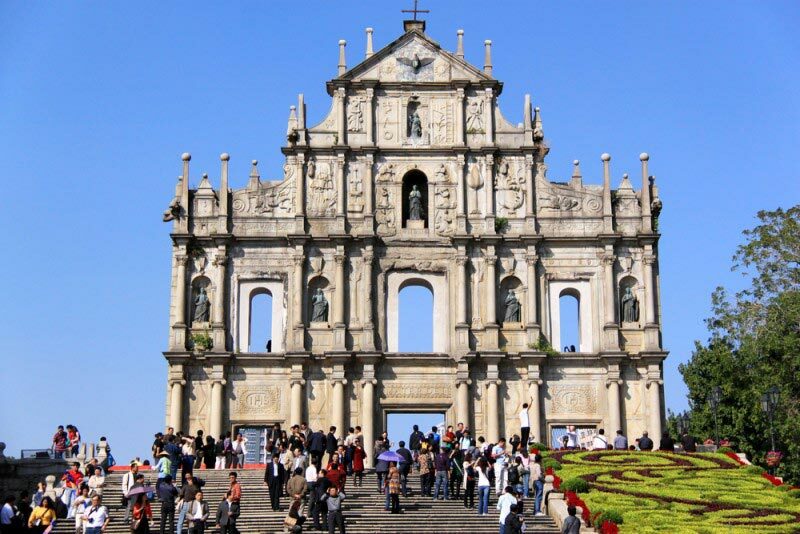 The historic sites of Tiananmen Square, Potala Palace, Mogao Caves, Temple of Heaven, Eastern Qing Tombs, and Historic Centre of Macau. 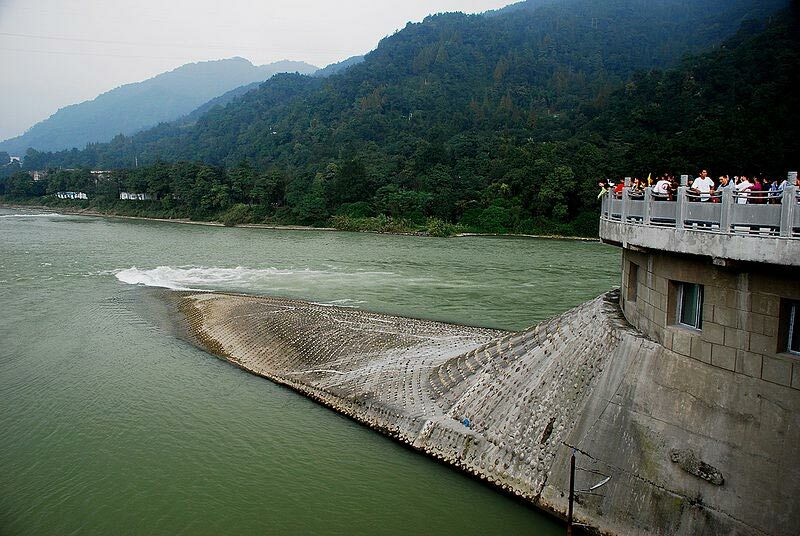 For a different experience, cruise the Yangtze and the Li Rivers. Break the language barrier by bringing English to Chinese and Chinese to English pocket dictionary. You may download the Chinese language app for travelers. A Shanghai Taxi driver prefers coins while in northern and western China, the vendors accept only paper money. The public toilets in China are not equipped with toilet papers. You should carry your own supplies. In China rice is usually served at the end of the meals, considering it to be a filler. If you need rice along with your main food, order it by saying mifan mashang (rice straight away).